PRIME 7 SOUTH COMMERCIAL LAND- Zoned C-4 Regional Commerical/Open Display District. Highway department has granted access from Higdon Ferry. 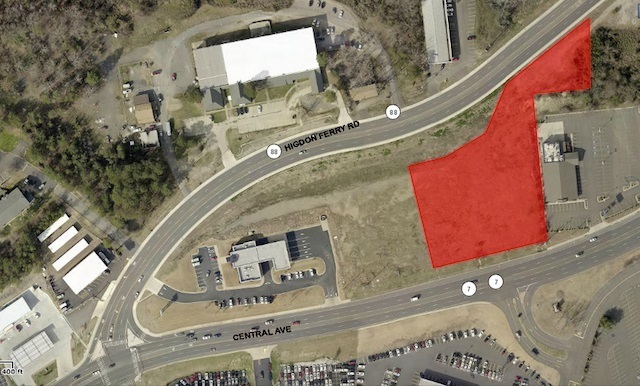 2.9 level acres one of the busiest areas in Hot Springs. Agent is part-owner and may divide the property.